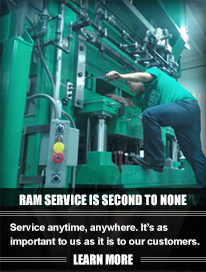 Quality Machine & Repair extends strategic partnership with RAM Innovative Technologies. the container industry for more than 39 years. 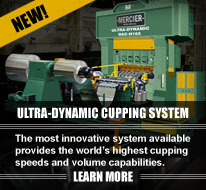 of two-piece metal forming equipment.